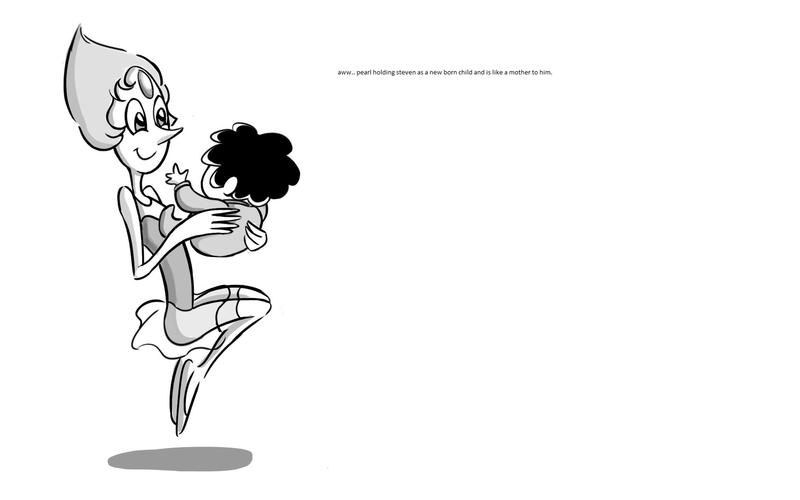 pearl holding baby steven.. this so cute when steven was born and pearl was holding him as his own mother,. HD Wallpaper and background images in the Steven Universe club tagged: photo steven universe pearl steven. 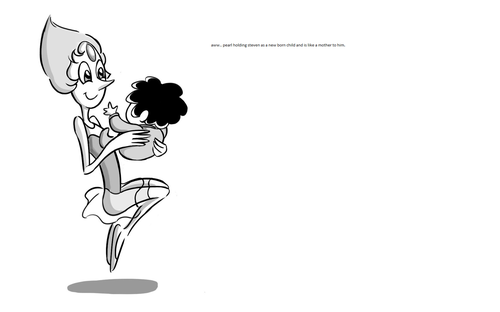 This Steven Universe fan art might contain zeichen, plakat, text, tafel, schilder, and poster.